Freeman Technology, a global leader in the development and application of powder characterisation techniques, has appointed Apex Chromatography Pvt. Ltd. as its new distributor for India. The addition of Apex further strengthens our expanding global team allowing us to provide experienced local support to new and existing users. It is also a mark of our growing global presence and customer base after another record sales year. Tim Freeman, Managing Director of Freeman Technology. 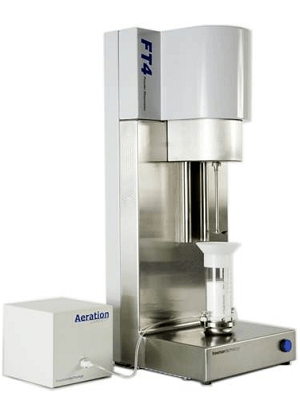 Apex will supply the Freeman Technology range of products, including the FT4 Powder Rheometer® and the new Uniaxial Powder Tester, providing a complete solution for powder flow characterisation, enabling process and product understanding, in order to optimise powder handling applications. 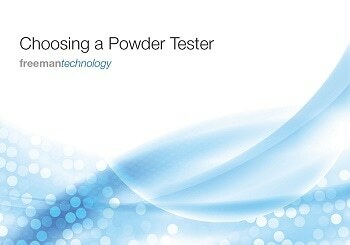 The FT4, a truly universal powder tester, uses dynamic methodology, automated shear cells (ASTM D7891) and bulk property tests to comprehensively quantify flow properties. 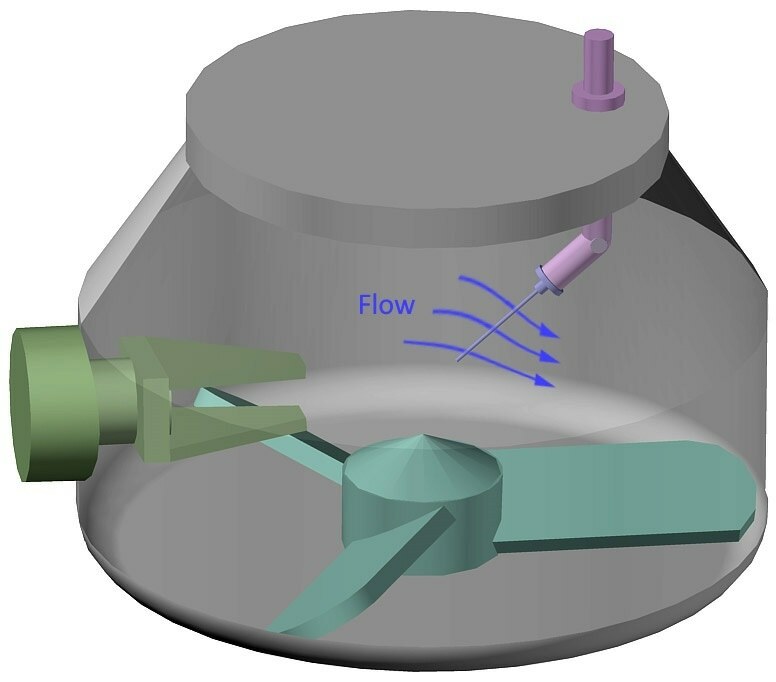 The Uniaxial Powder Tester delivers a simple and cost-efficient tool for measuring the uniaxial unconfined yield strength (uUYS) of bulk solids to assess and rank flowability. We are very pleased to become part of the Freeman team and look forward to working with new customers and supporting existing users. 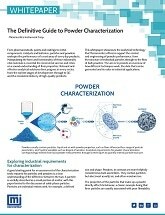 The range of powder characterisation tools we now supply enables us to provide industry-leading solutions to a wide range of industries and applications. Apex has been providing instrumentation to customers throughout India for several decades. Headquartered in Hyderabad, and with offices across the country including Mumbai, Pune, Aurangabad, Bangalore, Delhi, Ahmedabad, and Goa, Apex has established a strong sales force, experienced service engineers, and a dedicated operations team to cater to specific customer requirements.